Philadelphia/New York/Sydney noise-pop act A Sunny Day in Glasgow are soon to release their much-anticipated next album “Sea When Absent” via Lefse. Their latest sampling from the record, “Crushin'”, is noticeably airier than their usual bombastic anthems, but still carries the impassioned weight of their past work. On the album, “Crushin’” follows the absolute melodramatic onslaught that is “In Love With Useless“, and the comedown is nothing short of beautiful. From a Cocteau Twins-like vocal collage to the delicate guitar work, the song is a slow fantasy to get lost in. The emotional crescendo continues to build into the song’s end, but just as it seems close to going off of the tracks, the air clears into a delayed synth pattern and settles. I’ve followed this band for several years now and this is quite possibly their best and smartest example of their dream-pop songwriting prowess. If this band has ever been too loud for you, I encourage you to give “Crushin'” a spin and reconsider. “Sea When Absent” is available for preorder here and is out June 24. 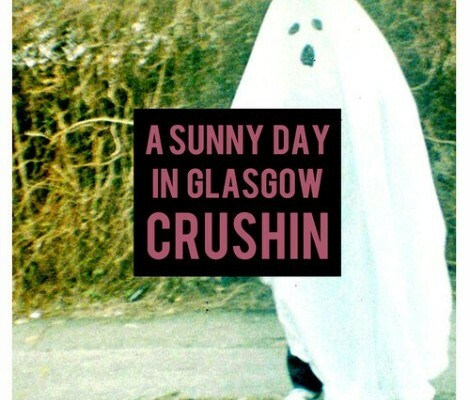 Philadelphia dream-pop band A Sunny Day in Glasgow are currently mixing their new album. 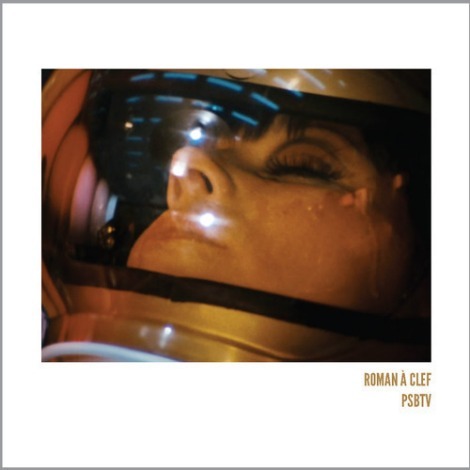 While we wait, bassist Ryan Newmyer has begun sharing tracks off his side project, Roman à clef. 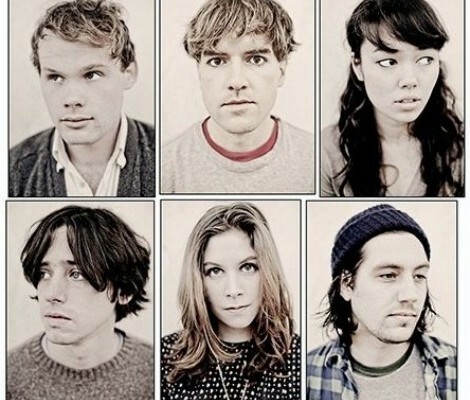 “PSBTV” is a playful twee-accented spin on his band’s immersing sound. Delightfully affable in composition and lyrical content, this can be enjoyed by both fans of A Sunny Day in Glasgow and those who find their albums more difficult to process.